We are a Scripture-driven church seeking to exalt Jesus Christ, edify Christians, and evangelize the world. We are committed first and foremost to expository (verse-by-verse) preaching/teaching of the Bible, because we firmly believe in the Bible's authority and sufficiency. All of our ministries are designed to glorify God by increasing the knowledge and application of God's Word in the lives of His people and to lead others to the saving knowledge of Jesus Christ. 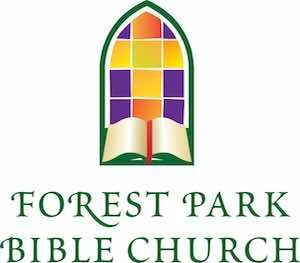 We are a growing multi-generational and mutli-cultural church located in the heart of the St. Louis metropolitan area just a few blocks southwest of Forest Park. We are near Dogtown, Richmond Heights, Clayton, Maplewood, Washington University and Fontbonne University.